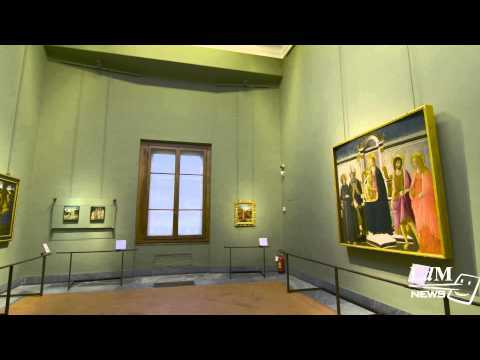 Uffizi gallery recently upgraded rooms 25 to 32. The rooms 25 to 32 hold 16th century Florentine, Venetian, and Lombarde paintings by world-renown artists such as Michelangelo. Since Uffizi gallery, built as an office building in 16th century, the much needed upgrade has been done for better preservation of its magnificent collections and for visitors, thanks to the donation of Salvatore Ferragamo. Now, the rooms 25 to 32 are equipped with air conditioning, dehumidifier, security systems, and new lighting systems. Room 26 now has previously unseen works, mainly by Cosimo Rosseli.